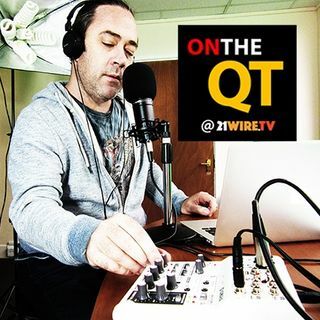 Listen to the first segment of our new fortnightly podcast, ‘ON THE QT’, hosted by Patrick Henningsen. This show will bring together a number of news stories not covered on the SUNDAY WIRE, as well as additional and deeper geopolitical analysis touching some of the key international events, as we read between the headlines in the way that 21WIRE readers and listeners are used to. Listen to Part 1 here for free, and to hear the full episode, subscribe and become a 21WIRE.TV member.